Training Impact is a leading corporate training and consulting firm. We detect challenges arising out of human discourse and performance and resolve them. Our programs employ some of the most effective methodologies for competence development and behavior change..
150 + years of combined experience! 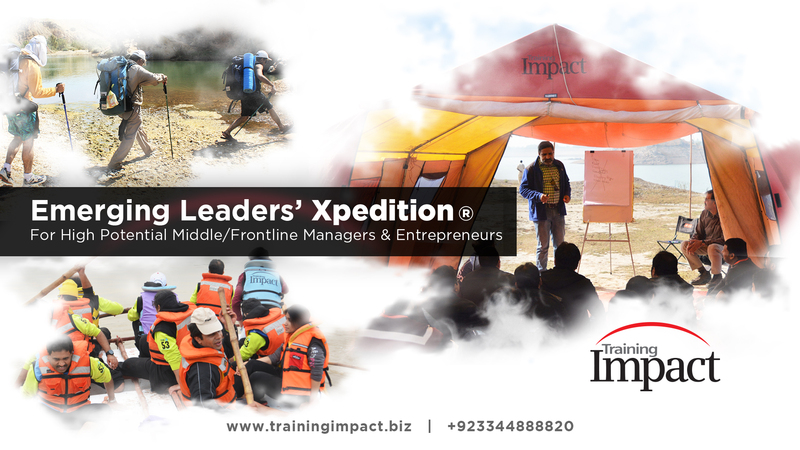 12 years ago, Naseem had an idea, what if corporate training could be taken into wilderness? Today, he is bringing experiential learning to mainstream Pakistan. Mr. Mir has been in the Finance Sector of Pakistan for the past 26 years, working and bringing change in different capacities. With five decades of experience in extreme adventures, Saad Tariq ensures that learning in outdoors is safe and fun. Nisar considers Training as a service to people. He is an activist for experiential education. With over 35 years of experience, his insight into risk and execution is crucial for an impactful training program. Experiential Learning is our Mantra! prestigious affiliations in the world. Our solutions cover the most pressing needs of your organization. Pick an area you would like to start with!